Tehran to host doors, windows exhibition in late Jan. 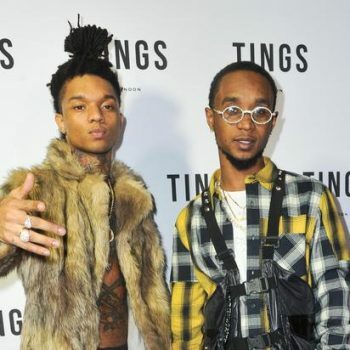 This morning, Slim Jxmmi seemingly made an allusion to quitting Rae Sremmurd while they were on tour. The since-deleted Tweet reads as follows: "I'm not Rae Sremmurd I’m slim jxmmi and ima sink or swim by myself."